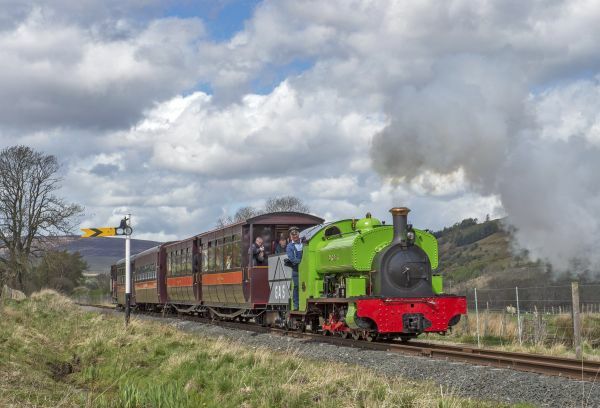 Ride on the North of England’s highest narrow gauge railway winding from Alston through the picturesque South Tyne Valley. We have a Discovery Centre, Engineering Workshop viewing gallery, gift shop and the Crossing Cafe serving freshly made food. All facilities including the Crossing Café, Discovery Centre and Engineering Workshop viewing gallery are generally accessible. There are accessible toilets on site. A carriage with access for wheelchairs users is available. Dogs are welcome everywhere on site. Bicycles are carried if there is space available, please speak to the guard for more information. By car: Alston Station is just to the north of the town centre on the A686. There is free parking at the station. Sat Nav postcode CA9 3JB. By Bus: Public bus services vary seasonally and include Newcastle, Hexham, Carlisle, Haltwhistle, Keswick and Stanhope. Visit traveline (www.traveline.info) or Go North East (www.simplygo.com) for information. By Train: The nearest National Rail stations are at Haltwhistle, Langwathby and Penrith. Tickets can be bought when you visit from the ticket office on the platform. All tickets are valid for all day travel, except for some special events. Children under 1 travel free. All tickets are donation tickets to allow us to claim Gift Aid. Alternative tickets available upon request.